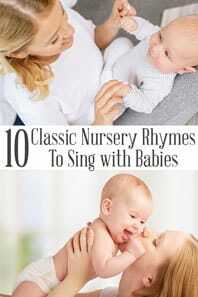 Singing is a fantastic way to spend time together with young children and also a great method of helping them learn. 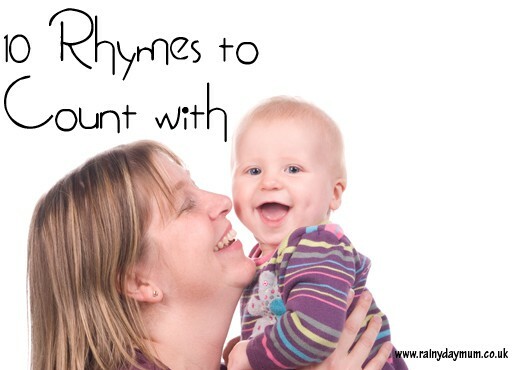 I have previously shared my favourite Classic Nursery Rhymes to sing with Babies and Toddlers and now I’m going to share my favourite Counting Rhymes. 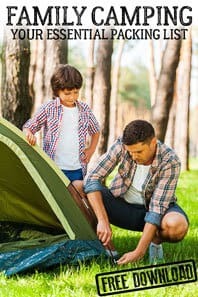 These rhymes are great for singing together and learning to count – from counting forwards to 10, to skip counting in 2’s and also going backward the foundations of these rhymes will help young children become familiar with numbers in a fun and memorable way. Here are some of our favourite counting rhymes to sing together. One, Two, Three, Four, Five Once I Caught a Fish Alive….. This is still a favourite of my kids and I remember it fondly from my own childhood. which finger did he bite. It’s a fun and classic rhyme don’t forget a POP and a BANG. You could adapt this to count back in 1’s however I like to add in the counting in 2’s as this will help young children to start to recognise the skip counting patterns that they will find in times tables later on. Ten fat sausages, sizzling in a pan, one went pop and the other went bang! Eight fat sausages, sizzling in a pan, one went pop and the other went bang! Six fat sausages, sizzling in a pan, one went pop and the other went bang! Four fat sausages, sizzling in a pan, one went pop and the other went bang! Two fat Sausages, sizzling in a pan, one went pop and the other went bang! My two loved this song especially when we go quack, quack T also loved using the book from Red Ted Art and creating her own 5 Little Ducks to go with the rhyme. This Rhyme counts backward but unlike Ten Fat Sausages it does it in sequence. Five little ducks went swimming one day. Mother Duck Said Quack Quack Quack Quack! But only four little ducks came back! Four little ducks went swimming one day. But only three little ducks came back! Three little ducks went swimming one day. But only two little ducks came back! Two little ducks went swimming one day. But only one little duck came back! One little duck went swimming one day. But only no little ducks came back! No little ducks went swimming one day. And all five little ducks came back! Use up some energy as you sing and dance with this Action Songs for Tots. I can’t remember this one from my childhood but both J and T loved to sing this when we went to the Book Start group at the local library to sing. It’s fun and much like the sausage the POP makes all of the little ones giggle. one grew, two, grew so did all the rest. They grew and they grew and did not stop. Until one day the pod went POP! As well as singing along with these rhymes we have put together a list of our favourite counting and number books ideal to read together with toddlers and preschoolers to work on number recognition and more. This is a great rhyme that I remember fondly from my own childhood and was one that I sang to the children very early on. It was a great changing mat song to keep them happy whilst they got dressed in the morning. I had only learnt 1 verse as a child but we now have 4 verses to it! 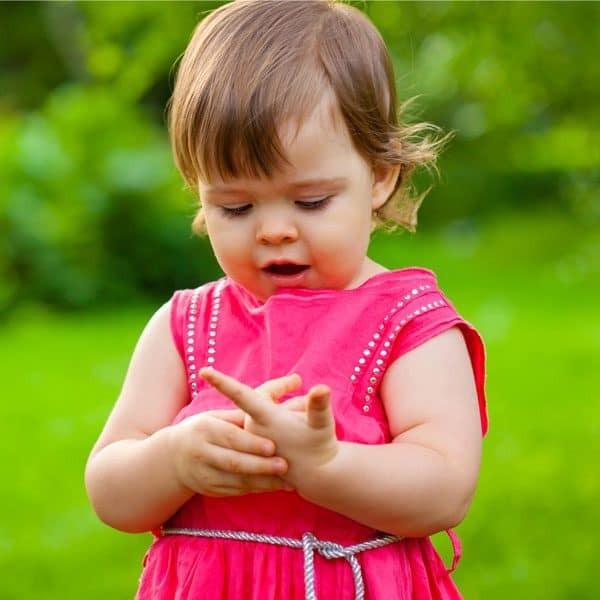 Discover some more counting songs and other classic nursery rhymes ideal for springtime. So out of all of them – this was probably my eldest’s favourite song especially as since he was a toddler he’s had a little thing about frogs. 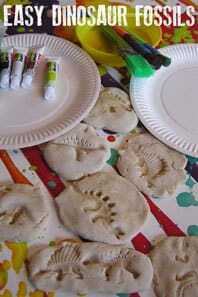 We even made our own Little Speckled Frogs to play with whilst we sing the rhyme. 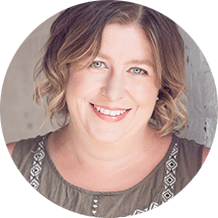 It’s also a fun song to add some gross motor movement to and get kids moving around and is another of our favourite songs to get kids moving with. eating some most delicious grubs! YUM YUM! now there are four green speckled frogs. now there are three green speckled frogs. now there are two green speckled frogs. now there is one green speckled frog. eating some most delicous grubs! YUM YUM! now there are no green speckled frogs. 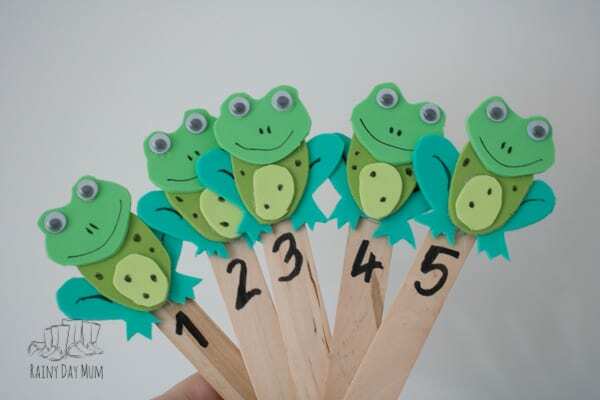 Discover how to make your own Five Little Speckled Frog Puppets for use when singing this Rhyme. When my kids were young I had to hunt out my nursery rhyme book to remember all of the words to this one but once I had them memorised it was something that I could sing time and time again. We all loved the rhyming words in it as well as counting along. Three four, knock at the door! Five six, picking up sticks! Seven eight, don’t be late! Nine ten, let’s say it again! As this song includes counting backward and left and right (or at least the version that we sing does) it’s a fantastic song for when you want to introduce a little mathematics into the day! But do remember if you are sitting opposite the children when you say left you want to look right and when you say right you want to look left as they are seeing you as a mirror and don’t understand your and my left and right! went round the earth one day. and one man flew away. and he flew right away. 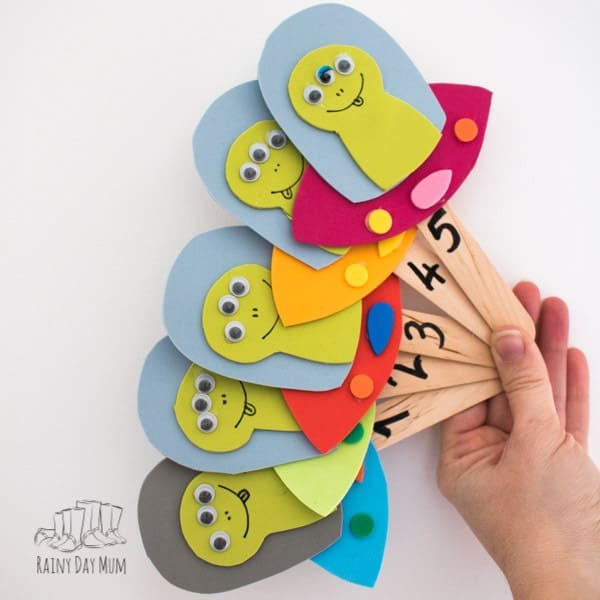 Make your own Five Little Men In Their Flying Saucers to use whilst you sing this popular children’s rhyme. Another space-themed song and perhaps my favourite newer song from when the kids were babies. I loved singing this one and they loved having it sung to them and then singing it with me as they got older. five, four, three, two, one, blast off! zoom zoom zoom were going to the moon. This is such a fun counting rhyme for kids and shhhhh but you may have found us jumping on the bed and using our toy phone to call the doctor a time or two as silly fun like that is really good. one fell off and banged his head! “NO MORE MONKEYS JUMPING ON THE BED!”. she fell off and banged her head! 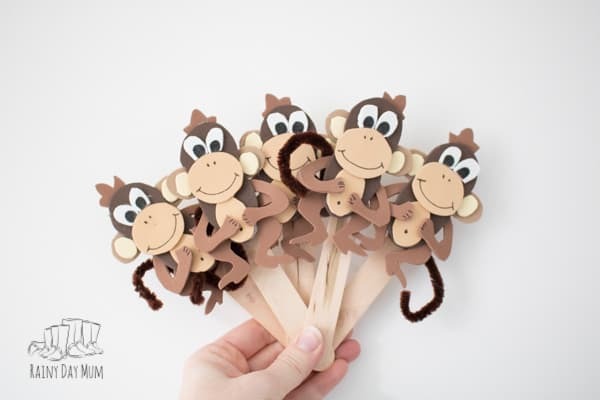 Use the cute 5 Little Monkey Puppets shown above to play with whilst you sing this fun number rhyme perfect for circle time or rhyme time as well as using at home with the kids. 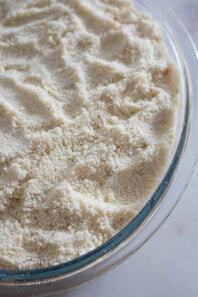 Here are some of our favourite products provided with our affiliate links for your information. 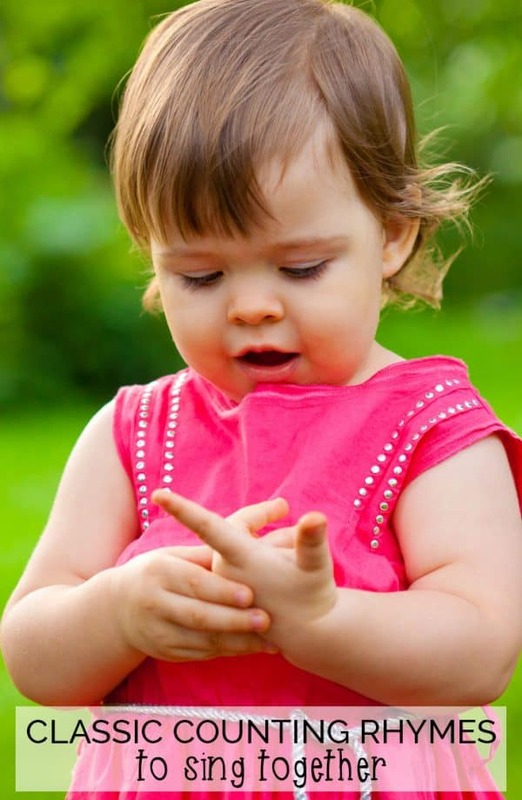 Most of these rhymes lend themselves to play and finger play as well. Especially as all of the songs I’ve included only go as far as 10. Extending the songs with some of the highlighted activities as well as books and puzzles like those suggested below is a great way to encourage the counting further. Felt boards, finger gloves, little characters are all simple play items that you can easily store and then bring out time and time again. 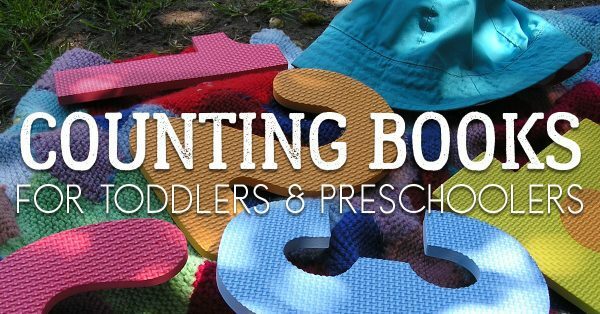 These counting rhyme toys from Etsy are perfect for use supervised with toddlers and letting preschoolers play independently with them. I bet you hear the little ones singing the familiar rhymes as they play with some of them. 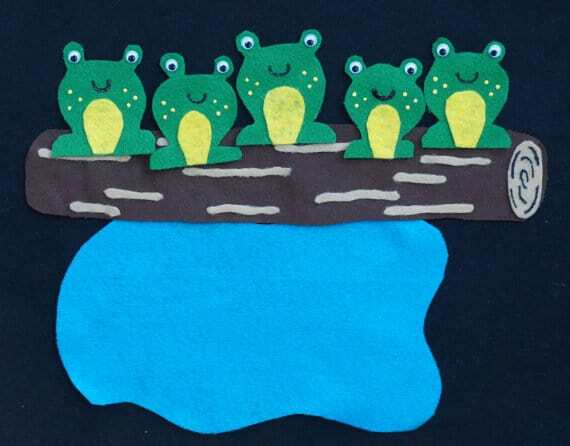 My favourites – the 5 little-speckled frogs pictured above as a felt board, the little green men in their flying saucer finger puppets (see the numbers embroidered on them) and the fat sausages sizzling in the pan. 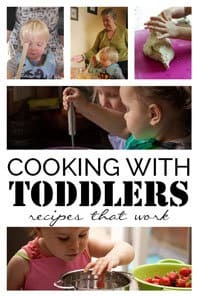 Singing is just one of the many activities that you can do with your Toddlers and finding other fun hands-on activities that they will enjoy can take up your evenings especially if you start on Pinterest. That is why we have searched high and low and found our favourite resource to recommend to you. Fellow Mum Jamie who founded the fantastic Hands-on As We Grow has put together a set of activity plans for Toddlers called Play and they are the perfect way for you to plan activities to do with your toddlers. 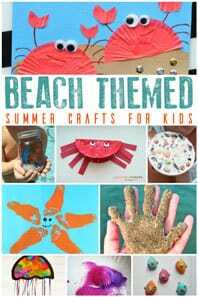 With 5 weeks of activity plans plus 5 extra bonus lists of suitable activities that you can dip into when you need even more this is an ideal resource for you to have at home to help you out and your children learn whilst they play. Not sure whether it would work for you? 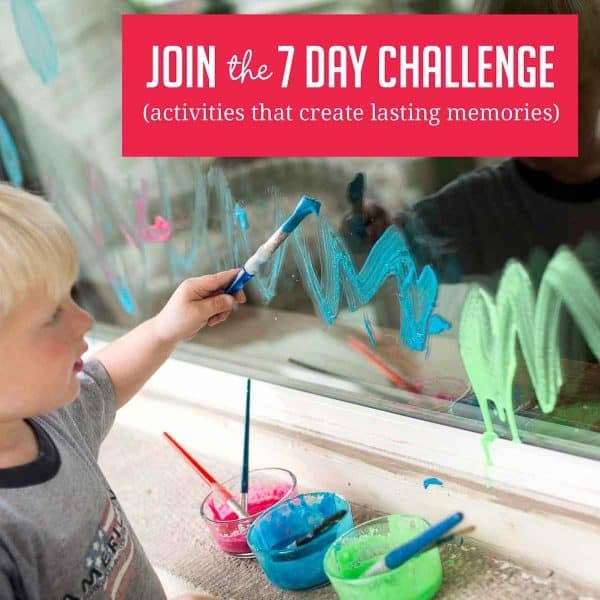 Then why not join one of the FREE 7-day challenge – The Super Parent or The Time Saver and discover ideas to get you started. Thank you so much for sharing your ideas with me. I really enjoy all the activities suggested by you, with my 2 month old son. How i remember the one you said you had to look up is.. one, two buckle my shoe. Three four, shut the door five, six pick up sticks seven eight, lay them straight. Nine, ten, a big, fat, hen. Jus’, sayin’. It does make more sense. Since it goes together. Every line doesn’t go anywhere next on the one you looked up. Who knocked on the door? Do what again? Buckle shoes already buckled?